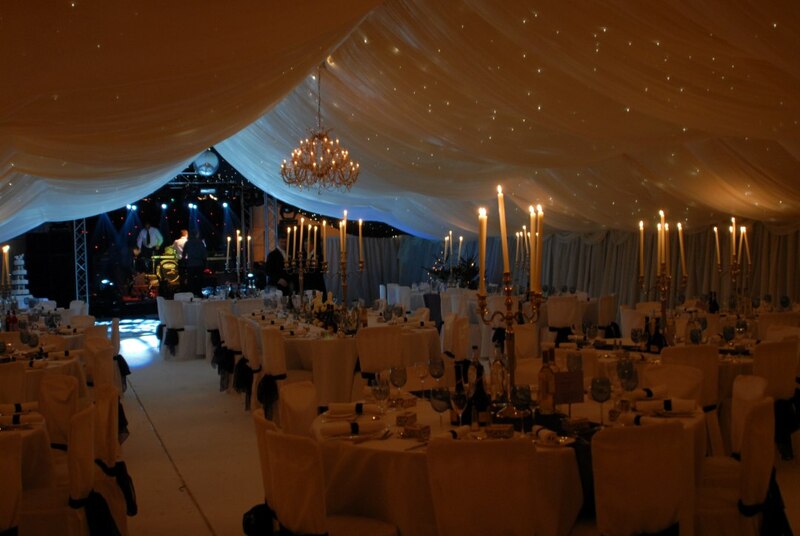 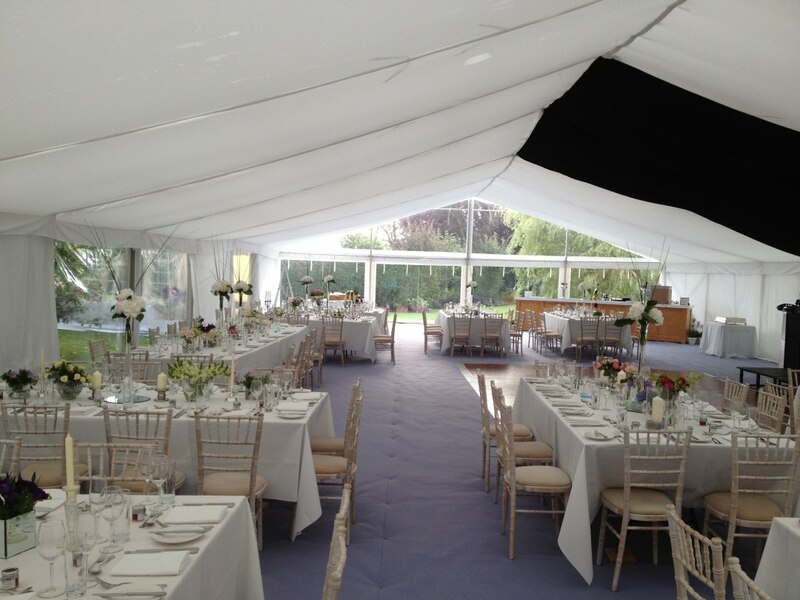 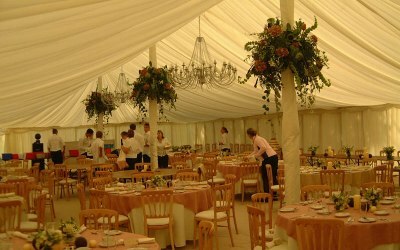 Royal Marquees has framed and traditional marquees sizes from 3 metres wide up to 15 meters wide. Also out door lighting for trees and building etc. 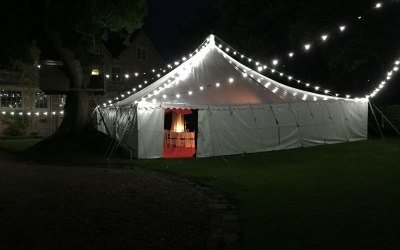 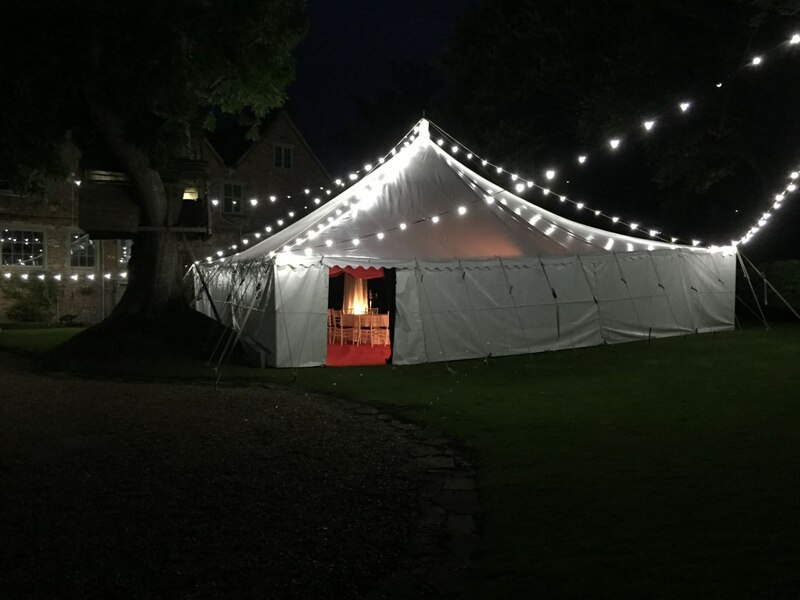 We build marquees all year summer and winter as well lining buildings and barns we are based in Norfolk/ Cambridgeshire but will travel all over the UK (London / Oxford / Sheffield across to the east coast). 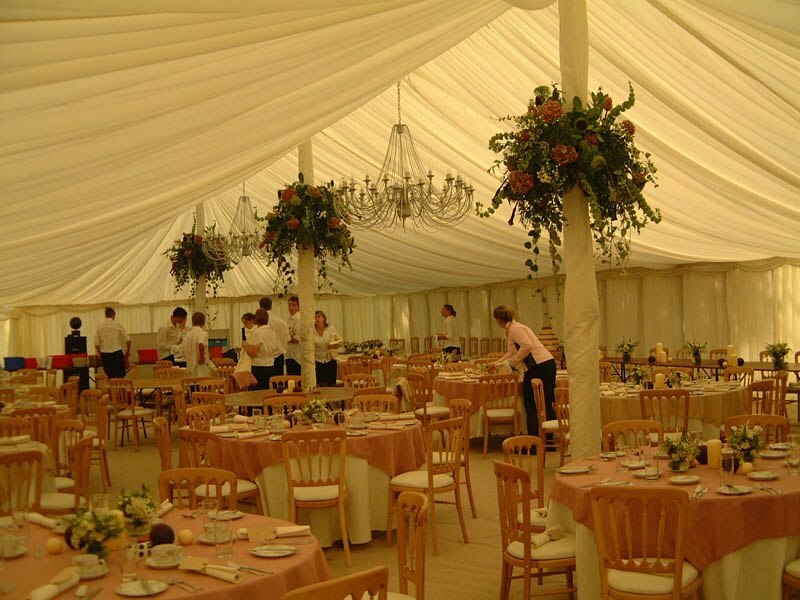 We are here to help with all your events from large to small events. 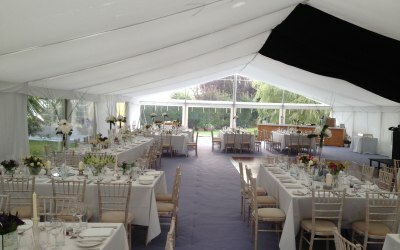 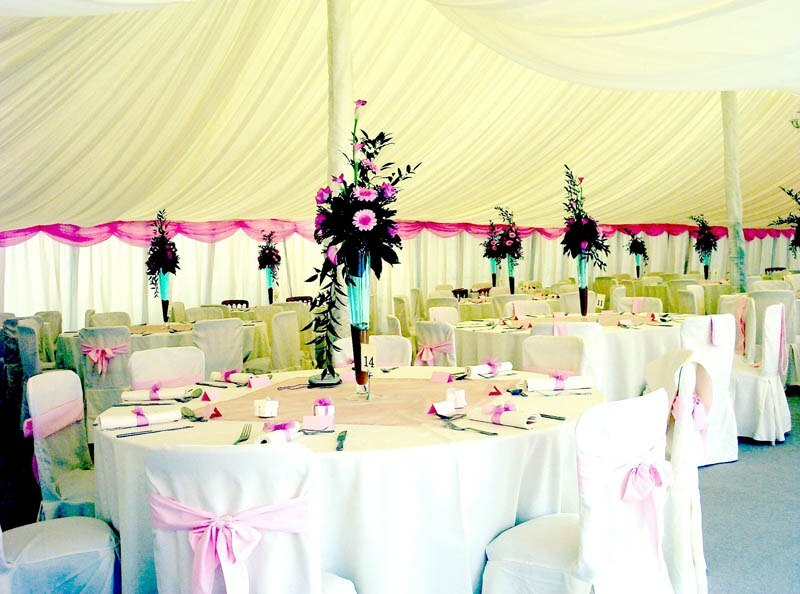 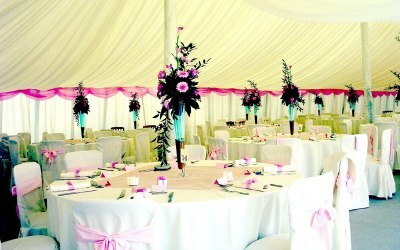 Get quotes from Royal Marquees and others within hours.